Are you looking for great ways to enhance the protection of your floors? Think about hiring polyurea floor coatings. Here at United Trade Links, we pride in our polyurea floor coatings because we know the results we provide are sure to last. Our team of professionals have over 25 years of quality floor coating experience. So, we can guide you to have the best floor coatings for your space. Even though you may not know like others, polyurea is used every day. It is a safe plastic that was developed in the 1930s and is most commonly applied as a foam. This modern plastic has various uses. It is used in roof insulation and show materials, and as a replacement for rubber in cars. At United Trade Links, we can help you with customized floor coatings to match your needs. We want you to have floors that are resistant, flexible and robust. Polyurea floor coatings are chemical and weather resistant. This means they can last longer, on an average, 25 years. 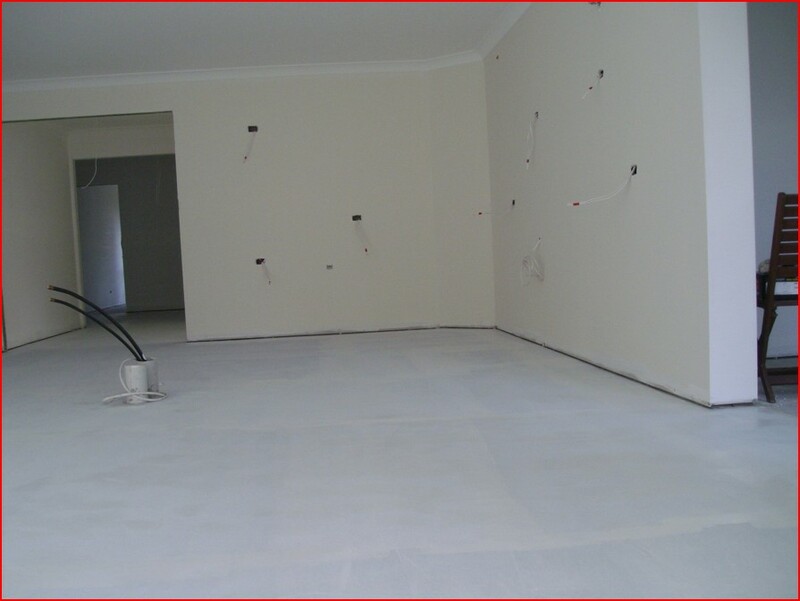 We help residential as well as commercial clients in the application of these floor coatings. These floor coatings can be applied to commercial, industrial and residential spaces including factories, laboratories, kitchen and garage floors. These surfaces create strong protection against any hazard or slip and fall. 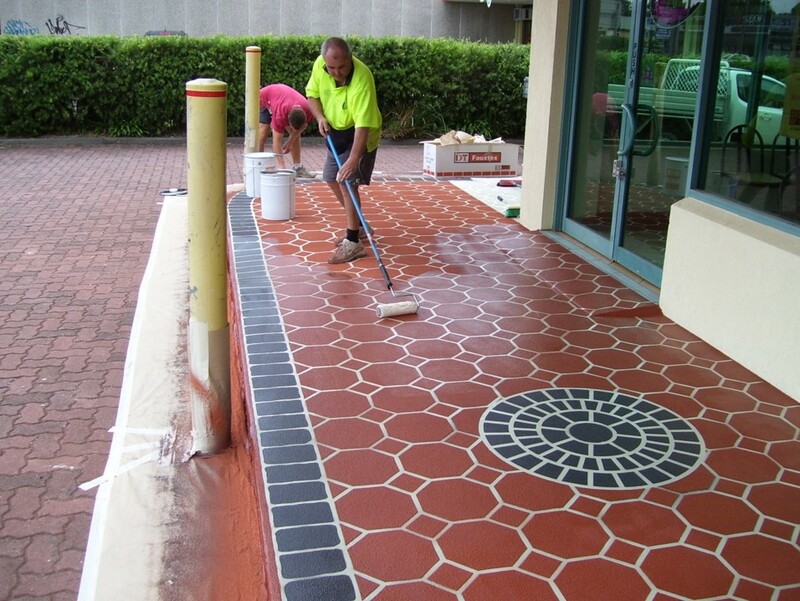 Please contact us on 1300 698 559 for more information about polyurea floor coatings. Our team members will be more than happy to assist you with the best option.